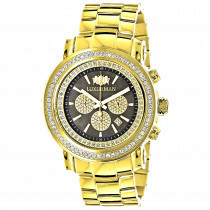 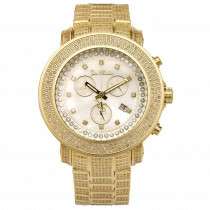 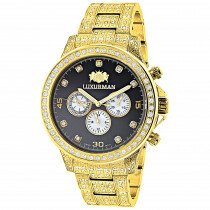 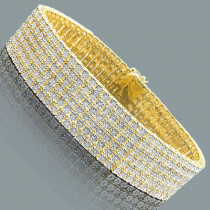 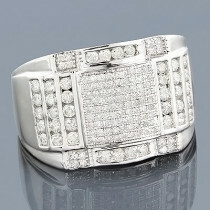 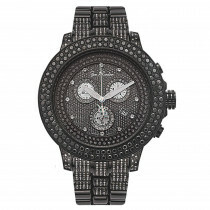 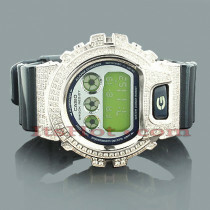 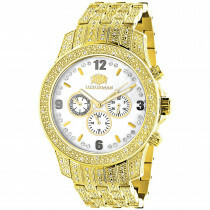 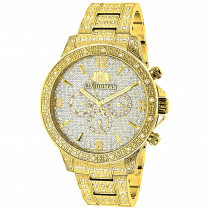 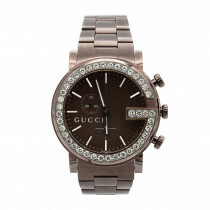 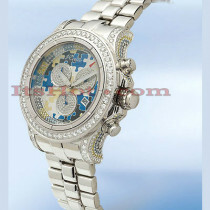 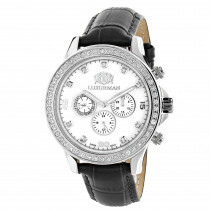 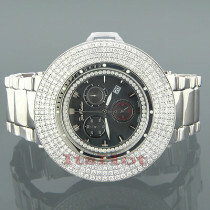 Handsome Mens Luxurman Watches! 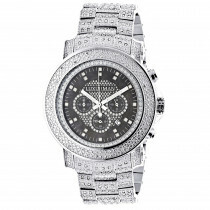 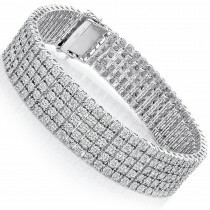 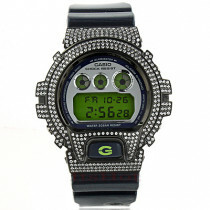 This Real Diamond Watch features 1.25 carats of genuine diamonds on the sides, lugs, bezel and band of a polished silver tone stainless steel case and a black face paved in white sparkling stones. 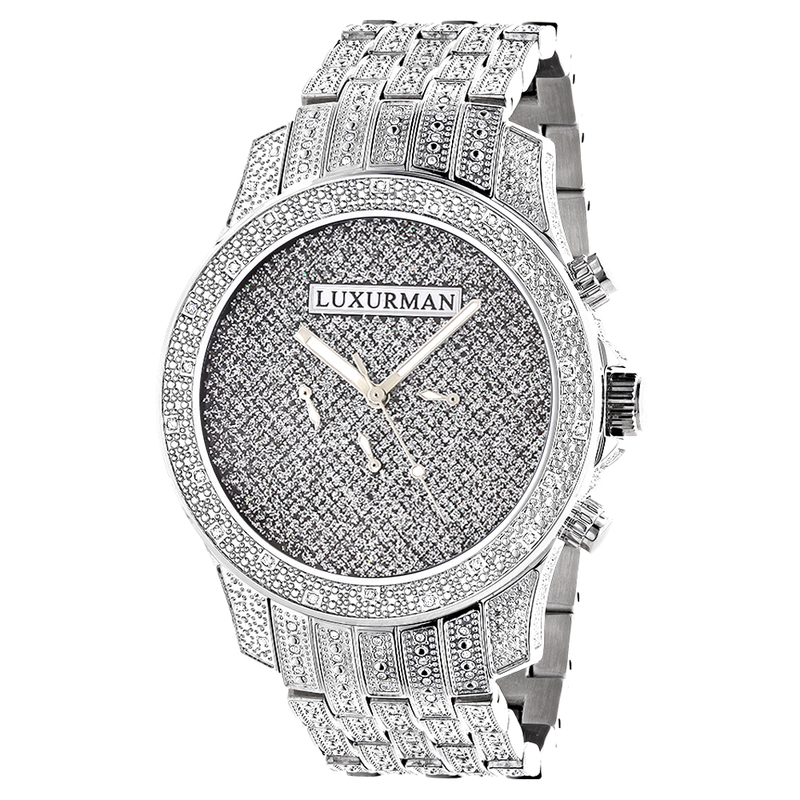 Showcasing a fine Japan-made quartz movement, this men's diamond watch is conveniently water-resistant and makes a great gift for any occasion.